June 2014 Fish of the Month Entry - Ghostie on Fly! 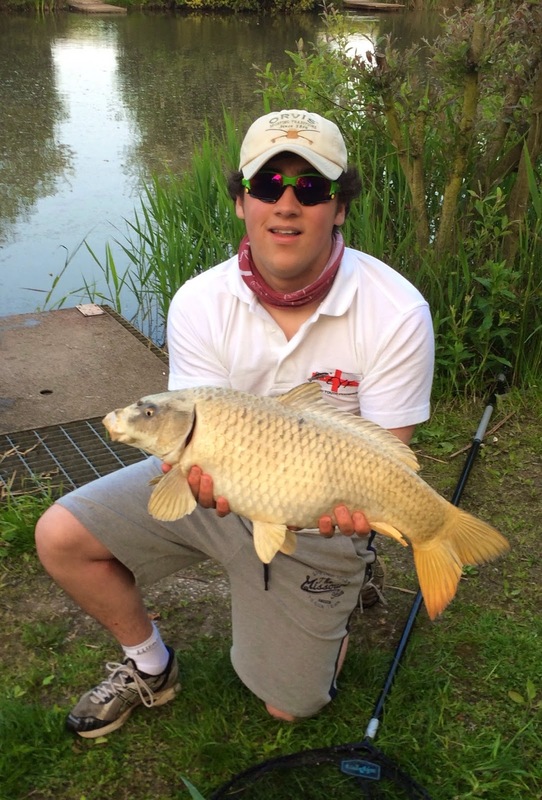 Will Robins with a cracking Ghost Carp taken on fly gear, using a home tied Dog Biscuit fly! The fish fought hard and took line well into the backing before being subdued!